Slang words are unusual expressions and words which only a small group of people knows. Slang isn’t an injurious trend in a language. It’s believed to be an important part of a modern speech system. Офигенно [afi’genna] means very good, excellent, cool. Все просто офигенно! В натуре [v na’ture] means actually, indeed. It’s a confirmation. If someone doesn’t believe you that something happened, you can say, “В натуре! Так и было”. Тормозить [tarma’zit’] means to catch the meaning slowly, figure something out with difficulties, to be slow in reacting. It can be said not only about a man but also a mobile phone too. If your phone freezes, you can say, “Мой телефон тормозит”. В лом [v ‘lom] means listlessness, unpleasantly, laziness. For example, if you are not in the mood to go somewhere, you can use this slang expression, “Мне в лом туда идти”. Фиолетово [fia’letava] means it’s all the same, it doesn’t matter. It has synonyms, параллельно [paral’lel’no], по фигу [‘pofigu] and по барабану [‘po bara’banu]. For example, if you see troubles on the horizon but you don’t worry about them, you can say, “Мне фиолетово, что может произойти”. Slang is a sort of breach of standard language norms. Usually it’s ironic, expressive words, which mean those items that become a topic of discussion in daily life. Scientists note that every generation has its own language, and youth slang exists in milieu of studying city youth. 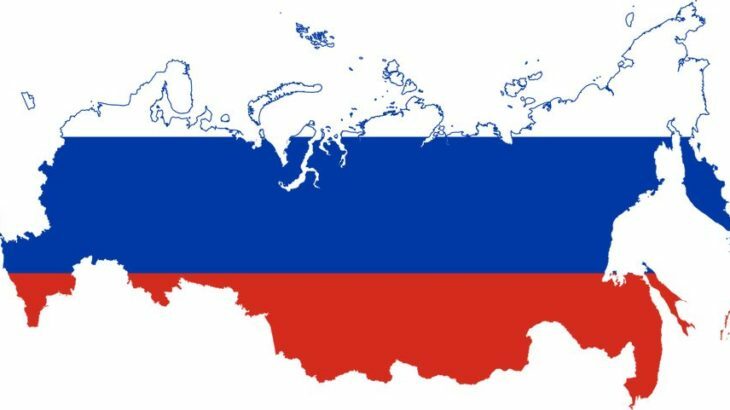 culture russian phrases to know, russian slang words in english, russian speaking phrases. permalink.